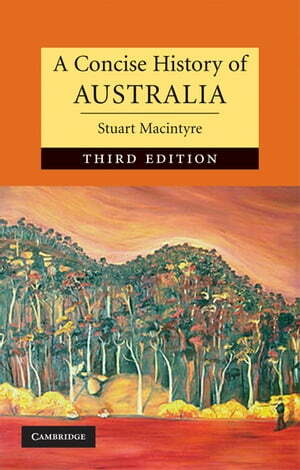 Collins Booksellers - A Concise History of Australia by Professor Stuart Macintyre, 9781139903837. Buy this book online. Australia is the last continent to be settled by Europeans, but it also sustains a people and a culture tens of thousands years old. For much of the past 200 years the newcomers have sought to replace the old with the new. This book tells how they imposed themselves on the land, and brought technology, institutions and ideas to make it their own. It relates the advance from penal colony to a prosperous free nation and illustrates how, as a nation created by waves of newcomers, the search for binding traditions was long frustrated by the feeling of rootlessness, until it came to terms with its origins. The third edition of this acclaimed book recounts the key factors - social, economic and political - that have shaped modern-day Australia. It covers the rise and fall of the Howard government, the 2007 election and the apology to the stolen generation. More than ever before, Australians draw on the past to understand their future.